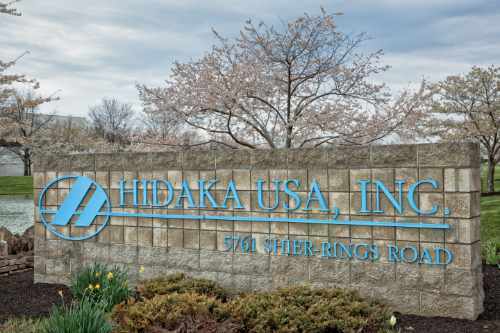 Hidaka USA, Inc. is equipped with the assets and expertise to serve diverse industries requiring steel and aluminum parts, from simple stampings to complex assemblies. We are ISO 9001 certified, and our robust quality system leads the way in ensuring part accuracy. Whether you’re exploring prototype or mass production needs, and whatever your industry may be, contact us today! Hidaka USA, Inc. understands the challenges manufacturers face to assure the integrity of their lines. Having the supplier who can meet volume, fulfill product specifications and deliver on-time are vital priorities. Our responsive and reliable customer service, manufacturing platforms and technical expertise offer exceptional capabilities to keep your assembly lines running productively. Call us today, or use our Contact Page to send us an inquiry.